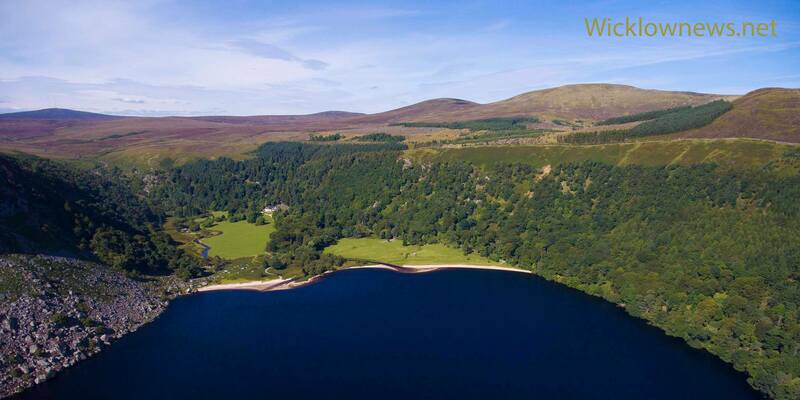 ‘Wicklow Uplands Council continue to advocate that the Luggala estate be purchased by the state in order to preserve and protect its significant built and natural heritage features and also to secure public access for future generations’. Minister of State & local TD Andrew Doyle confirmed that talks on the future of the Luggala estate are ongoing between the owners and the Minister for Culture Heritage & the Gaeltacht Josepha Madigan and that stakeholder input will be considered as discussions continue about the sale of this unique and prestigious property. 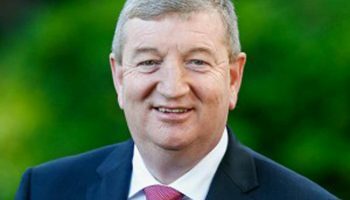 ‘It was hugely important and extremely beneficial to get the main stakeholders together with the minister for the purpose of discussing the sale of this estate and to highlight it’s importance in a national and cultural heritage context. ‘Representatives from Wicklow Partnership, Wicklow Uplands Council, Mountaineering Ireland and the film and music industry met with Minister Madigan to each emphasise the value of this estate and the unique asset it is to Wicklow. All were agreed on this and outlined the importance of the Luggala estate from their particular perspective. ‘The different groups expressed their own concerns , with a common theme being that of future public access to Luggala for recreational purposes, for hill walkers and for tourists with further emphasis on its role as a filming destination with the Vikings filming for 6 years now in this iconic setting. Another contributor talked about Luggala’s potential as a music concert venue. 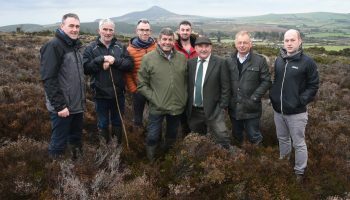 Members of Wicklow Uplands Council. Minister of State for Food, Forestry and Horticulture, Andrew Doyle. A representative from the office of Minister for Health, Simon Harris.